Say the name! With one word, Billy Batson becomes the World’s Mightiest Mortal. As Shazam, he is granted the powers of the Olympian Gods. He has the strength of Hercules, the speed of Mercury, the Wisdom of Solomon and the lightning bolts of Zeus. He is capable of going toe to toe with the like of Black Adam and Superman. 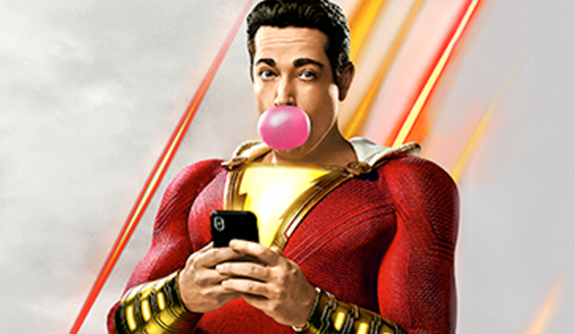 Shazam will “marvel” at his next opponent, Carol Danvers!